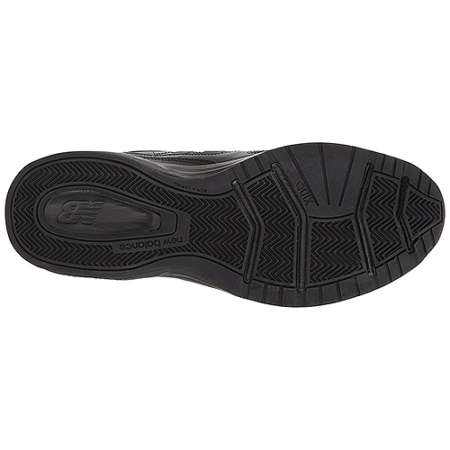 SKU: 889516120187. 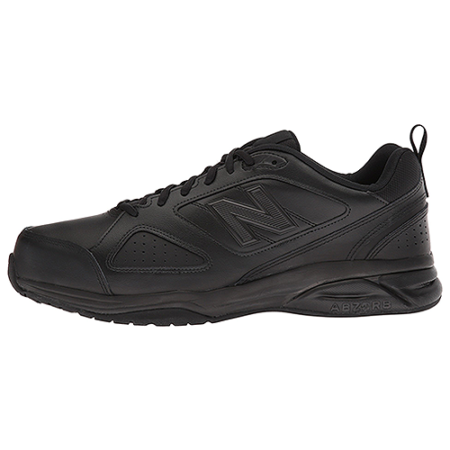 Categories: Brands, New Balance, Men, Athletic, Cross-Training, Casual, Sneakers, Wide-Widths, Wide, Extra Wide. 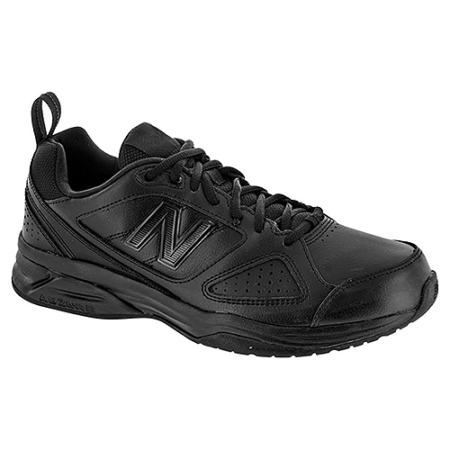 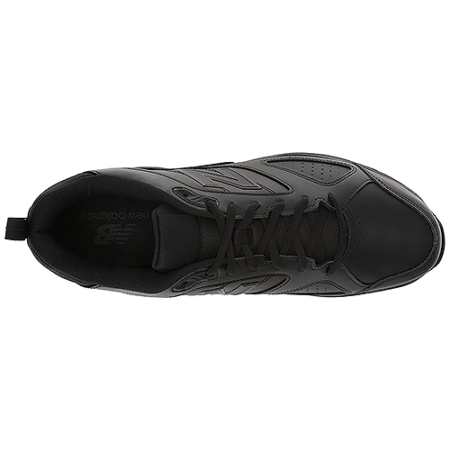 Tags: Athletic, Casual, Cross-Training, Men, MX623AB3, New Balance, Sneakers.